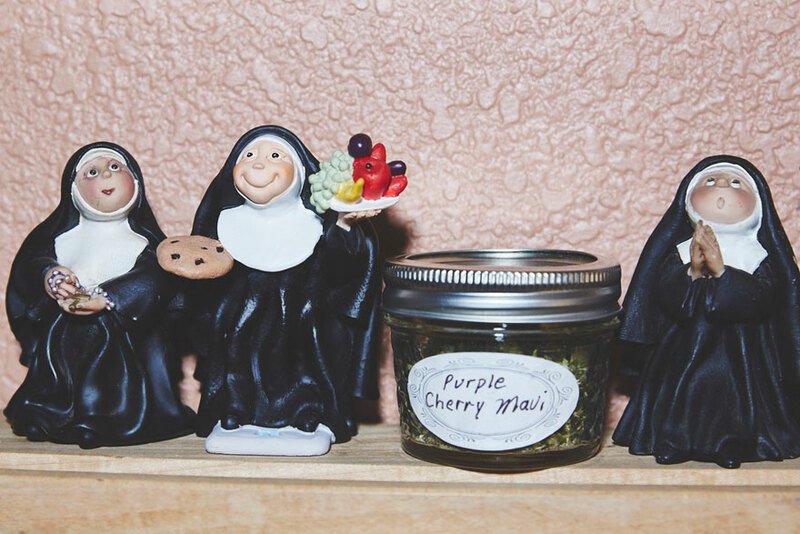 “The Sisters of the Valley” Are Growing Medical Marijuana. 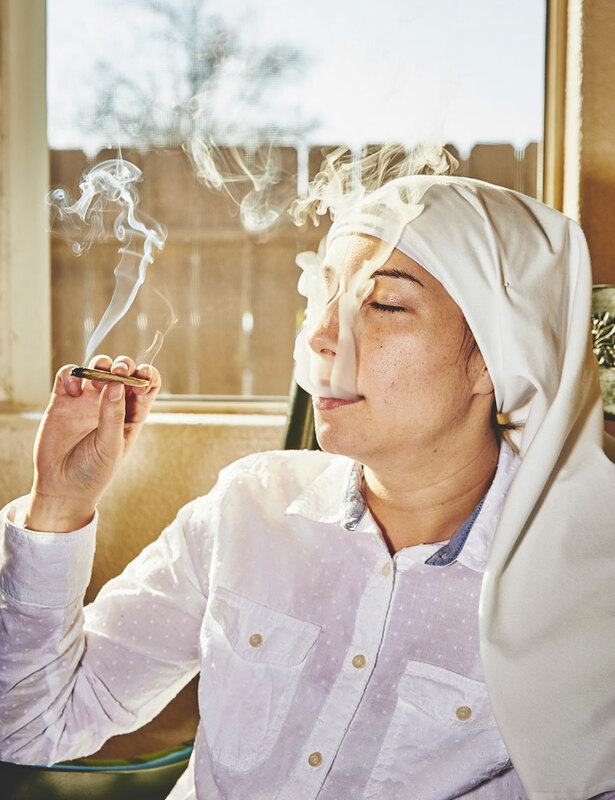 To be a nun it takes discipline, dedication, empathy and patience. 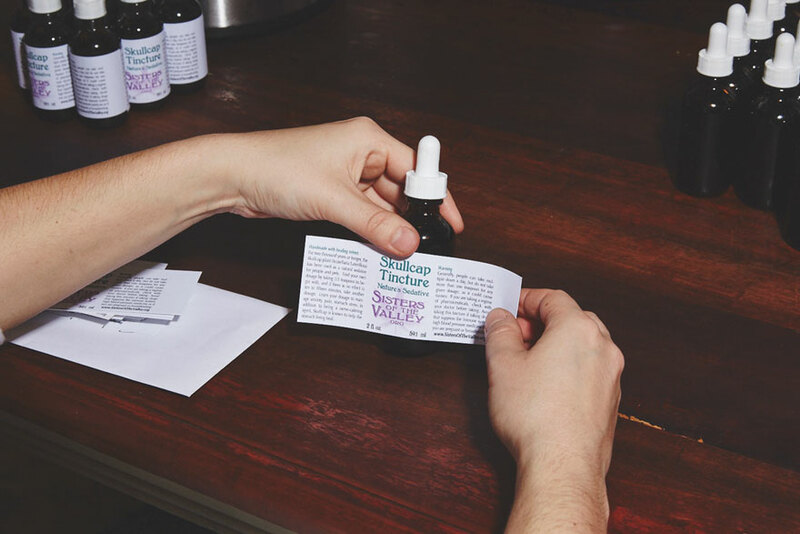 Every once in a while it takes a knowledge of marijuana horticulture. I would be willing to bet they never told you that in Bible Camp. The nuns discussed here are called “The Sisters of the Valley” and they even have a Facebook Page. plant. Their plants do not contain THC, the substance that creates the marijuana high. 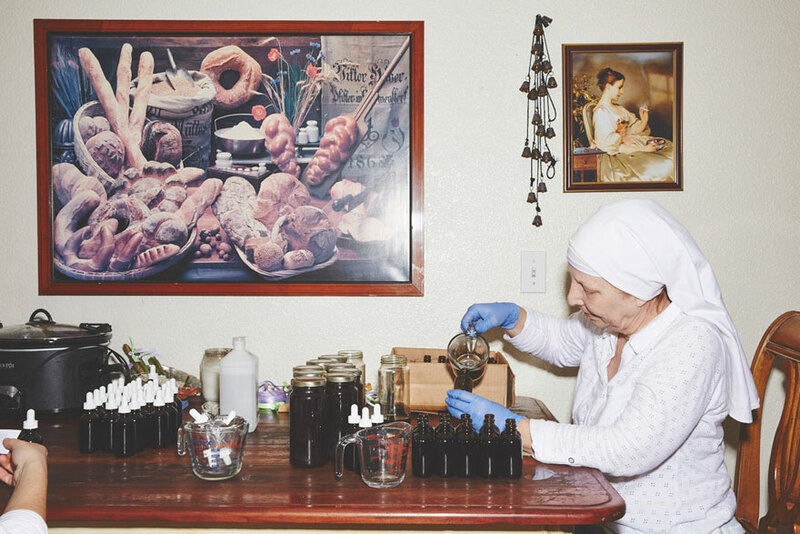 They believe creating these healing substances is a spiritual quest.